This is a recovery plan that works! 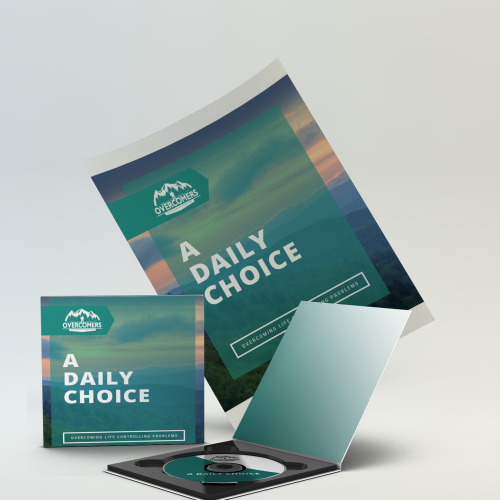 The Successful Recovery Support Group & Determine Your Future Additional booklets of outline notes for use with the Leadership Training Seminar, available in sets for 6 students (12 booklets, 2 for each student). 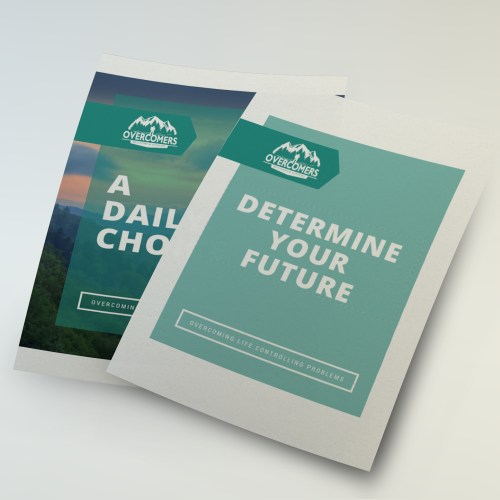 The Leadership Training Seminar (LTS) package comes with Student Booklets for 6 students. These sets of Student Booklets can be ordered as needed to train more group facilitators. New artwork coming soon. Product shipped may not reflect artwork shown. 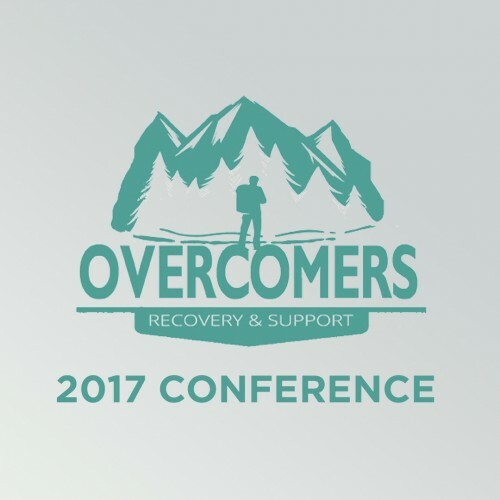 These downloadable videos of the 2017 annual conference are great for those wanting to update their certification or learn more about the ministry of Overcomers. 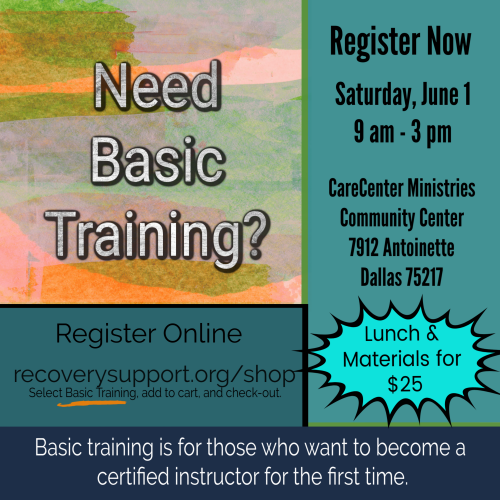 Live Basic Training is scheduled on Saturday, June 1 for those who need to meet the leadership training requirement for certification or for re-certification. It will be held in Dallas at the Care Center Community Center. The registration fee of $25 includes lunch and materials. Please let me know in the 'order notes' if you have any food allergies when you are checking out. 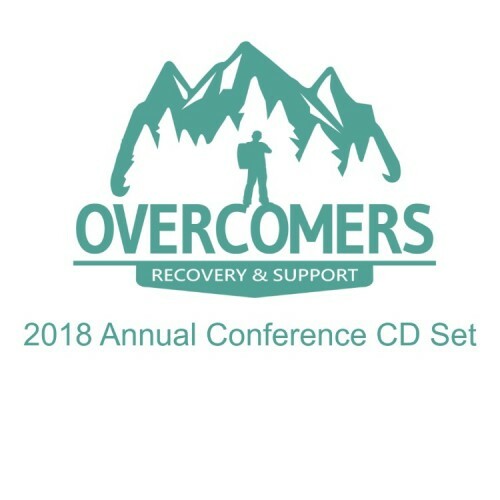 The 2018 annual conference on 6 audio CDs and 1 document disc with power point and outline of sessions 2 and 3. This is for anyone wanting to grow in leadership or needing to meet the two year re-certification requirements.